A year after finding out he had advanced colon cancer‚ Xolani Gwala says fighting the disease has been “hell”. “It’s been a crazy year but as I have said before‚ it’s going to take me a really long time to understand it. It has been hell – perhaps that’s the easiest thing to say‚” said Gwala. Gwala elaborated about the moment he discovered he had the disease. “I started feeling a little unwell in the second week of August‚ but it was a fever. I was going back and forth to the doctors‚ trying to figure out what was going on. The doctors kept saying perhaps it’s a viral infection – until my wife said she’s going to take me to hospital‚” he said. “It was in Morningside. It was a Sunday. When we got there‚ they put us in isolation. My temperature was around 40 and they said‚ ‘What is wrong with you?’ The following day they started doing tests the whole day‚” said Gwala. He was in a state of disbelief. Cancer had spread from his colon to his liver‚ leaving him with “more cancer than liver”. 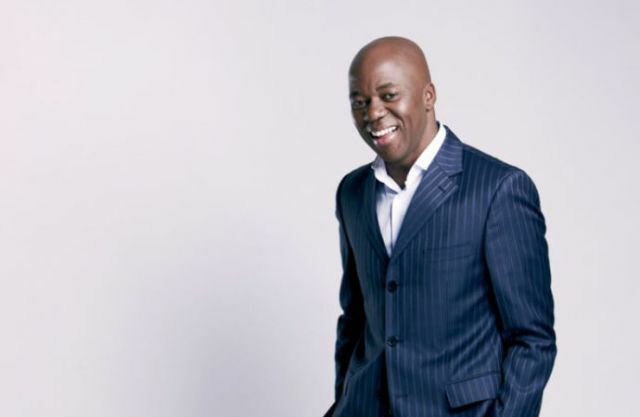 Gwala sent shockwaves throughout the nation when he announced in September 2017 that he had been diagnosed with cancer and would be off the airwaves to deal with the medical challenge. He underwent several operations and six cycles of chemotherapy‚ which he described as “brutal”. The popular radio presenter‚ whose cancer is now in remission‚ returned to the airwaves last week on talk radio 702. “The lesson is to be grateful‚,” said Gwala‚ explaining that he was thankful for his family‚ friends and doctors – and the ability to afford the treatment he was given.